One of the most frustrating parts of aging is losing your hearing. This aggravation applies to both seniors and their loved ones. The worse part is, some of our aging loved ones refuse to seek solutions. Even the most patient caregiver can find themselves starting to run out of patience after having to repeat a statement three or four times. At times, hearing issues can even cause conflicts at home. Forbes contributor Carolyn Rosenblatt tells her family's story and how they struggled with their mother in law's hearing loss. After going to an ear doctor, she decided to get hearing aids after being officially diagnosed with mild hearing loss. Sometimes convincing them to get aids works without any resistance, while other times it's more of a struggle. Caregivers need familial support for getting hearing aids. If your aging loved one doesn't feel like their hearing is a problem, it usually takes more than one person to prove them wrong. Gather up your support team to calmly and positively explain that hearing aids may help. Some reasons for not getting hearing aids range from pride, aging denial, and affordability. When it comes to paying for these devices, many companies offer payment plans. It is important to note that they are considerably expensive, and should be a factor when looking into solutions. Even if seniors do finally get hearing aids, they may not always use them and for good reason. If they aren't calibrated correctly, they could make matters so much worse. Additionally, they could be painful or simply not working. Even though technology has advanced hearing aid models exponentially, they can be finicky pieces of technology. 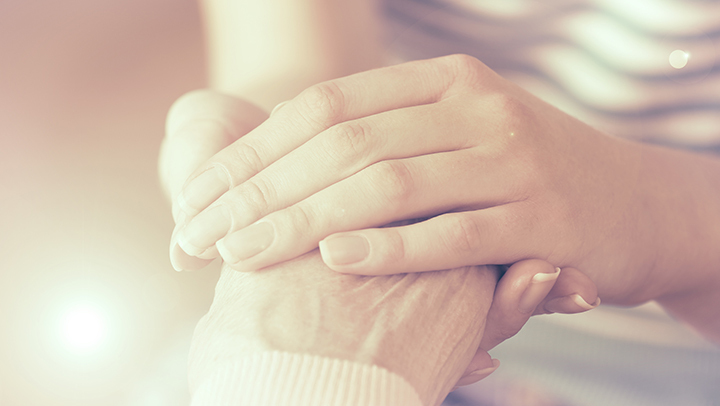 Overall, it's important for caregivers to stay calm and patient. Keep in mind that hearing loss has the potential to isolate your loved ones, which can cause further issues. If you feel like your aging loved one could benefit from a visit to an ear doctor, act right away.